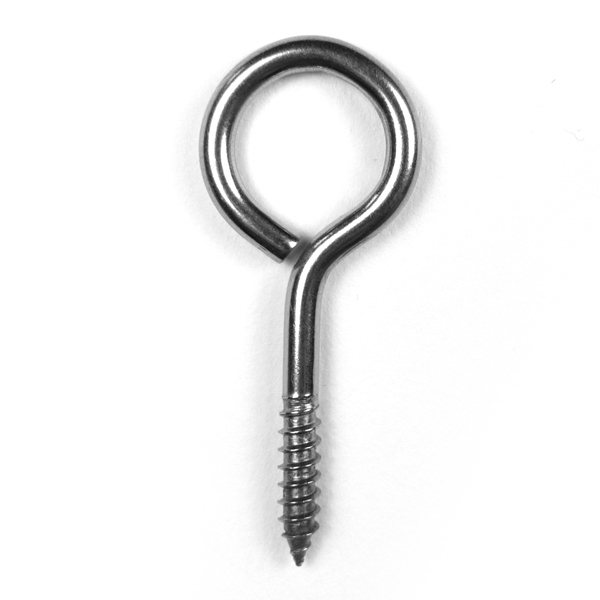 This is a useful termination and point of attachment which can be installed in wood (especially redwood) and concrete or mortar when accompanied with an appropriate insert. 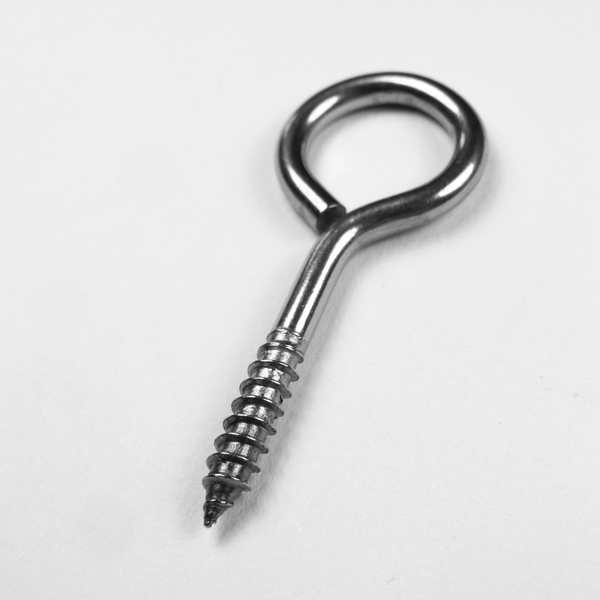 Tethers, chain assemblies and plant hangers can be attached to these. 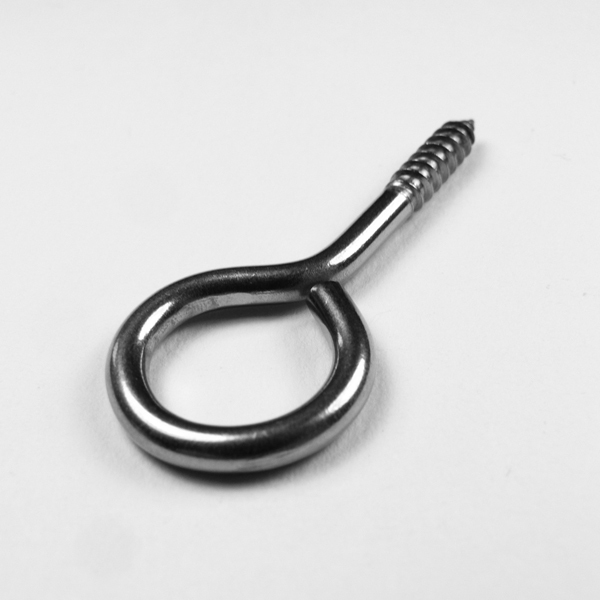 For a larger ring, see our Lag Ring Bolt.